Introducing an ALL NEW Dance Party The VOID! Cheeks turns into the ultimate dance party spinning today's hits. This party was designed with you in mind! We've found the best DJ's around to keep this energy high. Come see what this hot spot has to offer. 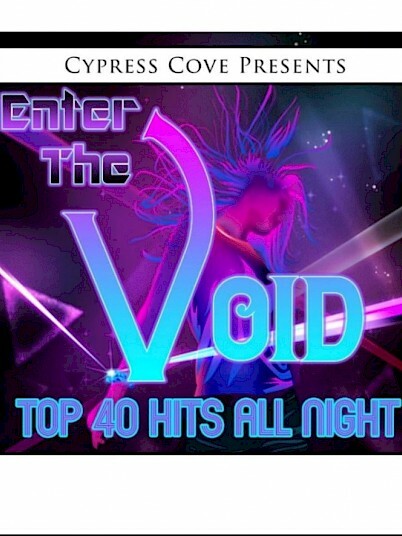 You can join The Void every Saturday night beginning at 9 pm at Cheeks. Do you DARE enter the VOID?